As the world’s second largest French-speaking city, Montréal is a captivating blend of old and new, a booming and culturally diverse metropolis with a unique dynamism born from its unique fusion of European and North American culture. Montréal is heralded as Canada’s cultural hub, replete with theater and dance companies, world-class entertainment venues, and a fascinating medley of neighborhoods where artists and musicians have helped form its reputation as a creative and vibrant city. This is most apparent through the city’s more than 100 festivals, making it a must-visit destination with happenings for every interest year-round. 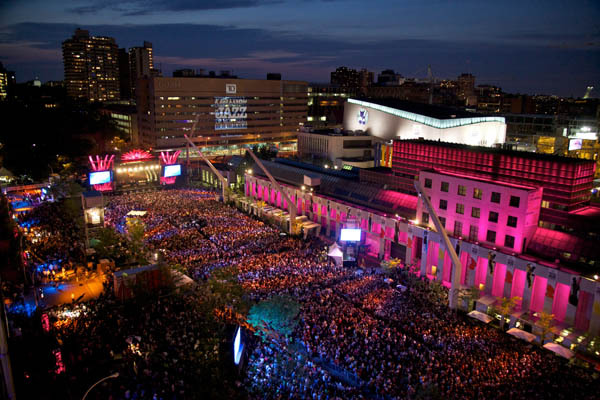 As the only Canadian city to have held the Summer Olympics, Montréal has continued to expand its scope of offerings, from music, comedy, to fashion and beyond. It is also a city that is blessed with one of the most exciting food scenes in the country, along with plenty of activities and sightseeing opportunities ranging from photogenic 18th-century facades of Old Montréal, particularly along its oldest street, Rue Saint-Paul, to the glittering shops and restaurants of downtown. The architectural grandeur of the city also includes heritage churches such as the awe-inspiring Notre-Dame Basilica as well as the first building in Québec to be classified a historic monument, Château Ramezay. One of the best views from which to appreciate this magical city, aside from the famed Mount Royal, is the newly opened observatory, Au Sommet Place Ville Marie, from where you can take in the stunning 360-degree panoramas of Montréals new skyscrapers mixed with centuries-old architecture set against the St. Lawrence River. Since the era of Prohibition, and Montréal’s repeal of it in 1919, a steady influx of artists and those seeking a lively nightlife, along with the arrival of the Canadian Pacific Railway, set the foundation for the development of jazz. 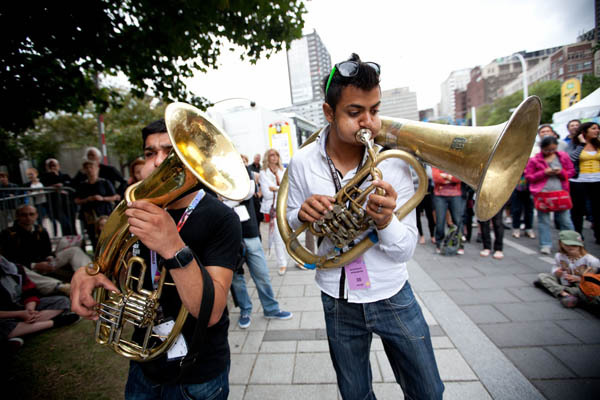 Throughout the subsequent decades, Montréal has especially established its credentials on the international scene as a world-class breeding ground for accomplished musicians and has garnered much recognition for being home to the world’s largest jazz festival. 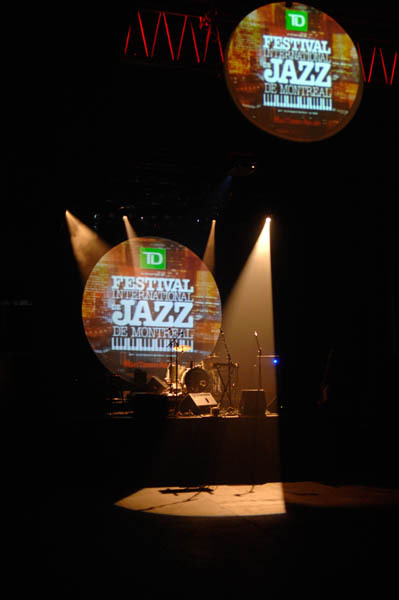 It’s most well-known festival, visited by over 2 million people – the Montréal International Jazz Festival, presented by TD in collaboration with Rio Tinto, is a commemoration of its rich history while bringing together jazz enthusiasts, artists, and tourists from around the globe to share and partake in some of the best performances in North America. This past July, the 37th edition of the festival took over the Quartier de Spectacles, which featured 9 outdoor stages and over 3,000 artists from around the world. With a multitude of venues and two-thirds of the programming free of charge, it is the perfect opportunity to celebrate jazz in all its many forms. For prime viewing and one of the best locations, the Hyatt Regency Montréal offers a convenient base from which to access all the concerts and activities, literally at your doorstep. Their outdoor terrace, Six Resto Lounge, offers an elevated view from where you can comfortably enjoy the below stage, drink in hand. With over 1,000 concerts ranging from jazz to hip-hop, legends to new discoveries, here are some of the noteworthy shows and artists that impressed at this year’s festival.